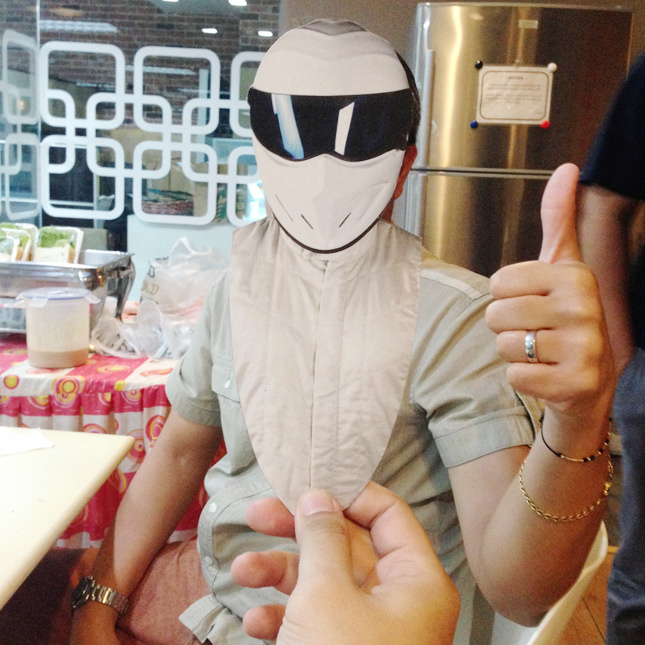 There's this popular Top Gear shirt that says, "I am the Stig." 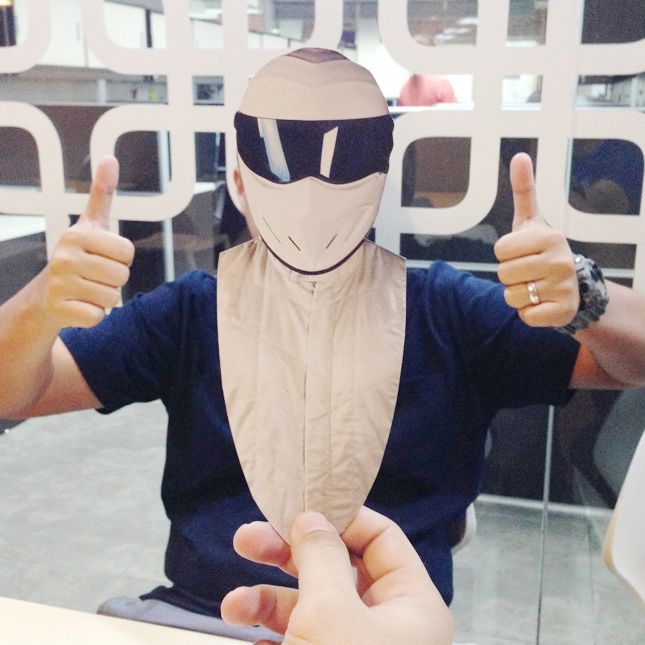 The Stig, of course, is the nonspeaking race car driver in white overalls who test-drives cars on your favorite automotive TV show. 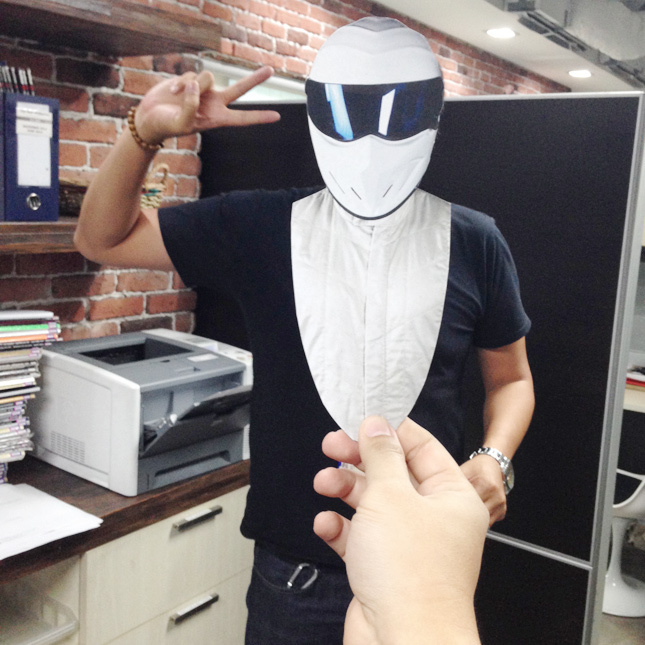 And the shirt we're referring to underscores the popularity of this character among Top Gear fans. 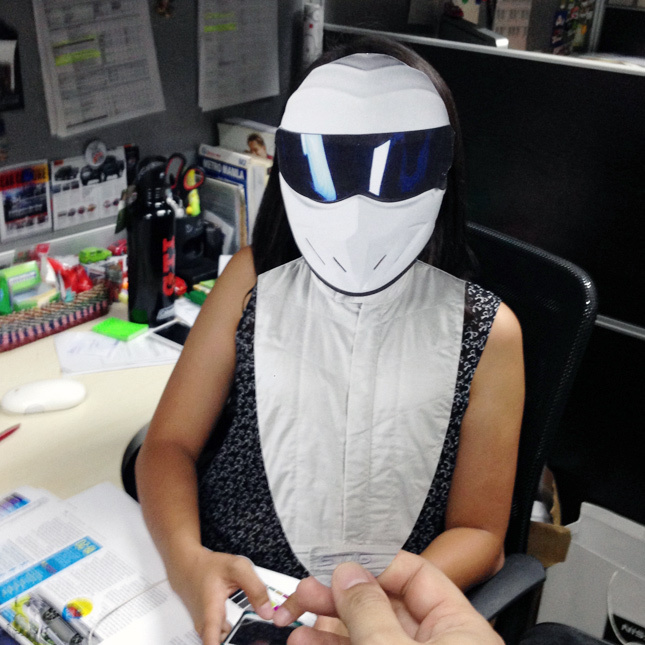 Indeed, many of these fans are so enamored of the Stig that they keep asking us where to purchase Stiggy's iconic Simpson helmet. 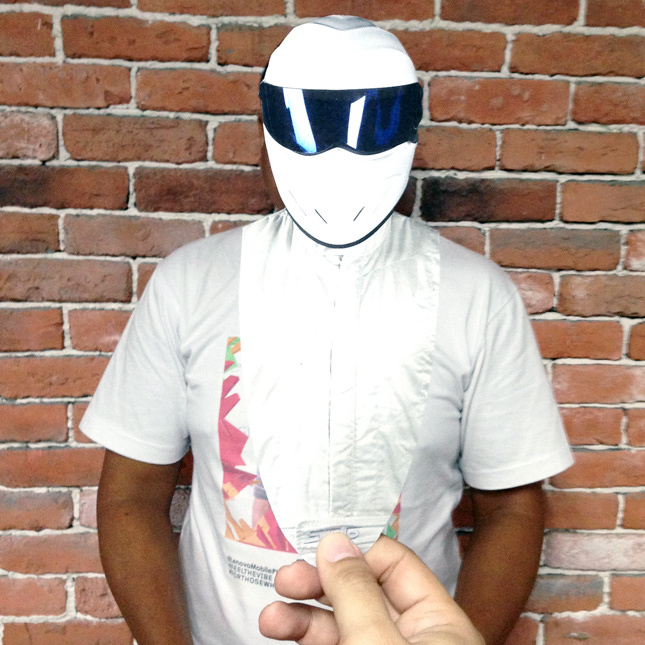 That helmet is expensive, we tell them, especially if you want an original copy. 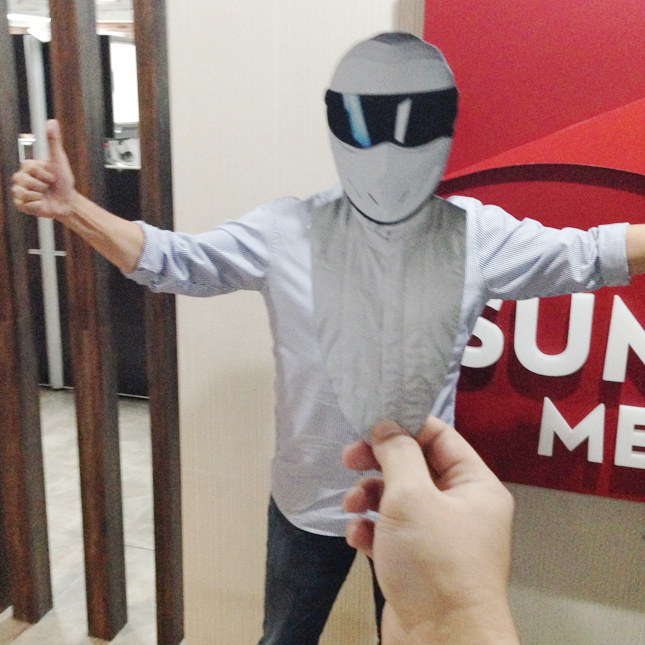 But today, we at the Summit Media office discovered a fun--and inexpensive--way to be the Stig. 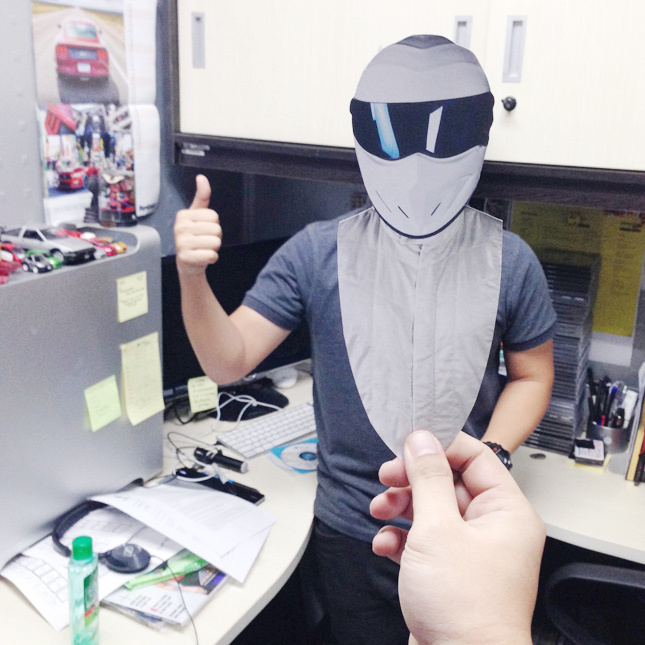 Former Top Gear Philippines art director Jaykee Evangelista, who moved to a different department last year, made this simple Stig cardboard cutout. 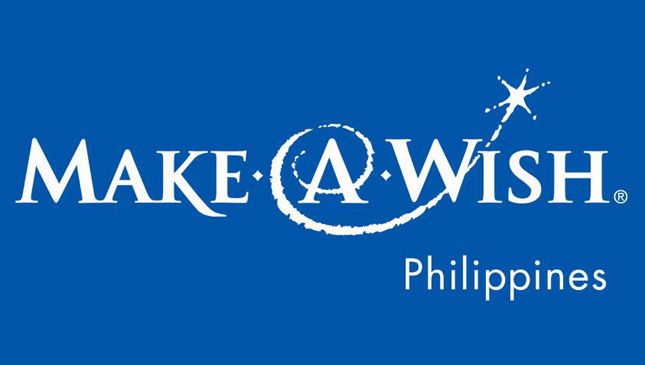 Please bear with us--this is really juvenile. 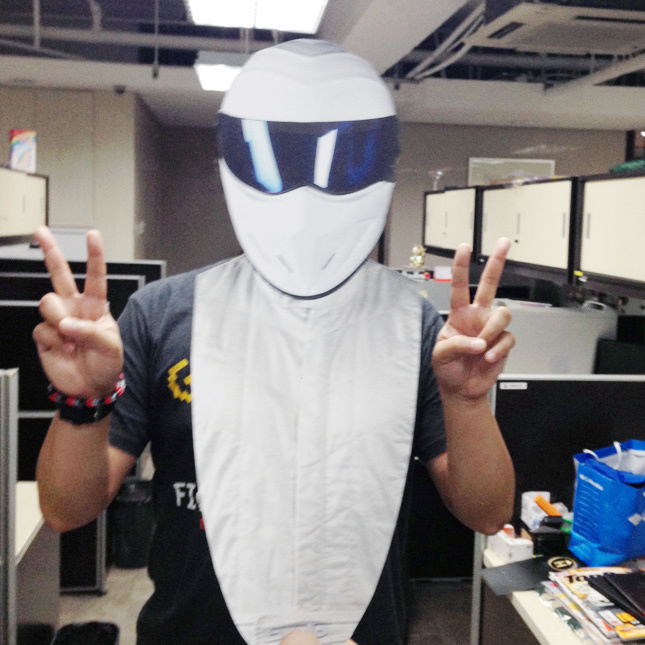 What you do is take photos of your willing friends and officemates with this cutout right in front of them, such that they look like they're garbed in Stig outfit. 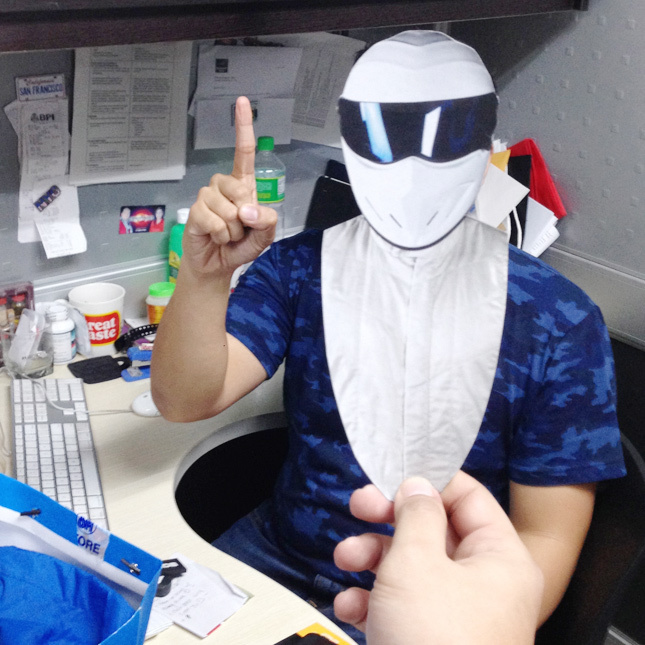 We managed to convince 10 of our officemates to pose for us. Most of them wondered afterward why they were smiling when their faces couldn't be seen anyway. 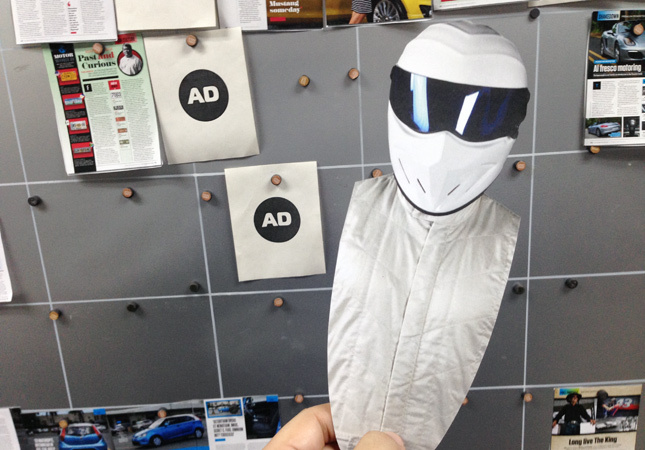 Jaykee is suggesting we insert this cutout in a future issue of the magazine, or make it available for download on this website, so kids of all ages can have fun with it. 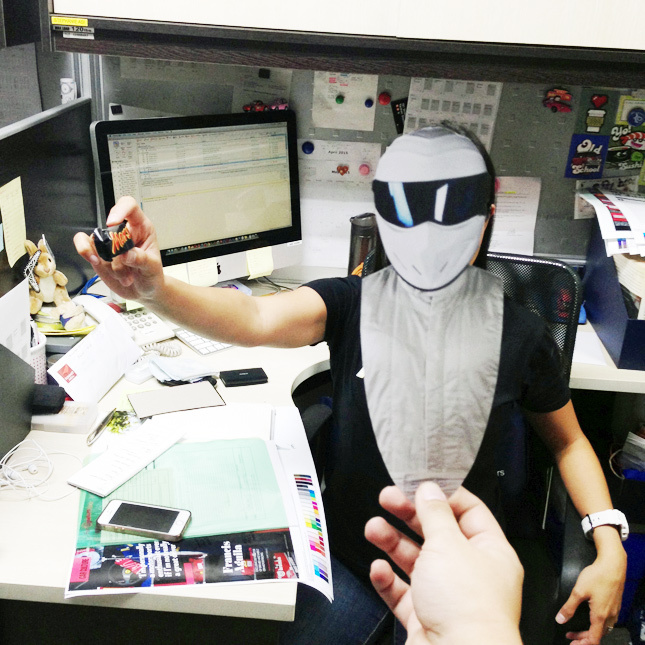 Check out the photos.